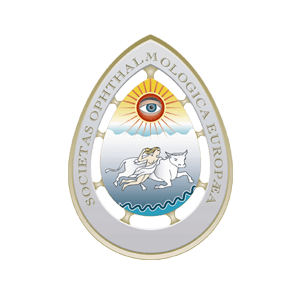 The EPOMEC conference, February 2020, is a platform for delegates from MENA & Asia- Pacific regions to meet and discuss the evolution of Ophthalmology practice in the Middle East in the presence of emerging technology as well as the latest scientific knowledge, advancements, issues and challenges in the field of ophthalmology. EPOMEC 2020 would showcase key note speakers, experts from Spain, USA, Canada, KSA, UAE, Egypt, India and many more from countries around the world. They will be introducing an incomparable program that will play a pivotal role in shaping the future of Ophthalmology.